Threat to Malt Supplies? THAT TIME OF YEAR AGAIN! 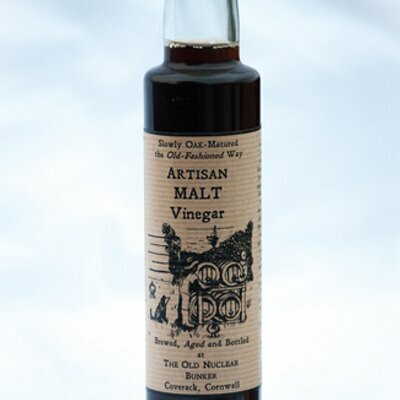 This wonderful Artisan Malt Vinegar has just won a Great Taste Award ! As far as we know, the only malt vinegar to have done so. Apart from water and yeast it only has one ingredient – Warminster malt. Delighted to be part of this success story. 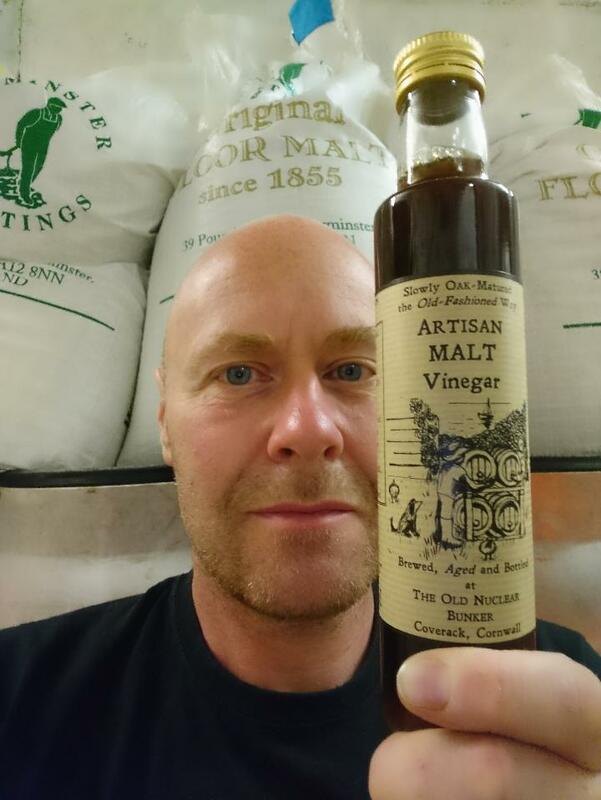 Lizard Ales/Artisan Malt Vinegar Company.